These words or similar are probably uttered every day here in US and globally. Think about this. 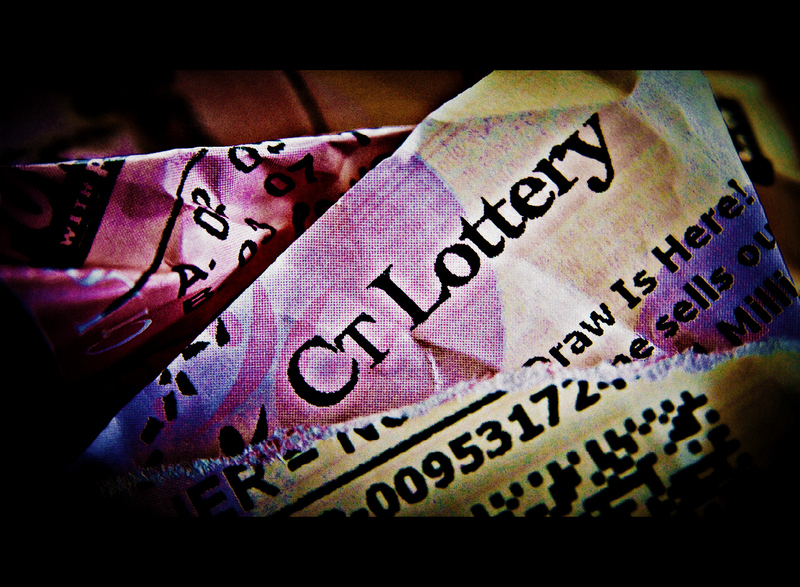 Close to a billion lottery tickets are sold each year in the US. As of September 2011, 46% of Americans lived below the poverty line – that is approximately 140,000,000 people trying desperately to make ends meet. And that is in the world’s largest economy with one of highest standards of living in the world. Give thanks for what you have. And what the heck, buy a lottery ticket too…. A picture speaks a 1000 words, this photo spoke more than 140,000,000! You draw us in then allow us a way out! Tks Bonnie. Appreciate the kind words. Something is missing in our lives if so much emphasis is put on random luck. The stress of making ends meet or not, trying to find that rainbow. Why have we gone in this direction, lack of faith? I think your article should hit a nerve, a wake up call for each of us.All the tools to make life wonderful have been given to us, and yet we don’t use them or even know how. I don’t have the answer for I’m caught up in the same struggle and unable to step out of the box and take a good look. Hope for a better Life, Believe in a better Life, have Faith in a better Life. Until you live with poverty you don’t understand it. We need to also understand that there are two types of poverty; relative and absolute. relative means what you have in relation to everyone else and absolute needs no explanation. I don’t buy lottery tickets that last £ buys me a loaf of bread. I still think it so wrong that one person can win so much, like £4 million here in the UK or £100 million on the European Lottery. Why can’t they have a system where 10 people win £40,000 or 200 people win £500,000? That sounds far fairer and spreads the money around more. HAHA!! you have to be in it to win it.. This photo is amazing! So vibrant, so eternal.